use the Distribution Analysis task to explore continuous variables (PROC UNIVARIATE). Before attending this course, you should be familiar with basic SAS DATA step programming. No statistics background is necessary. 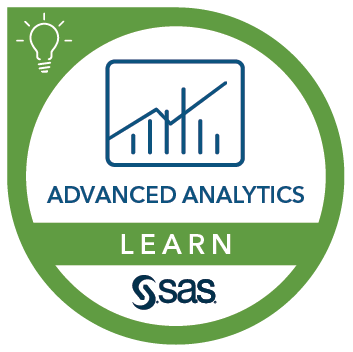 This course addresses SAS Studio software. what is an exploratory data analysis?